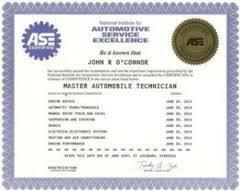 Pete is an ASE-Certified Master Automotive Technician. 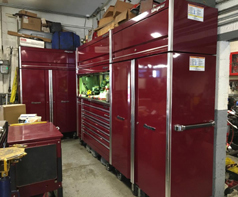 He and his crew have decades of experience maintaining vehicles, improving their performance and restoring them back to like-new condition. You may be thinking... "Well, I just need an oil change." 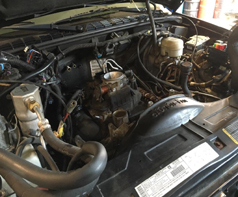 Yes, and an oil change is relatively easy, but it is also the single most important mainentance item that can extend the life of your engine. 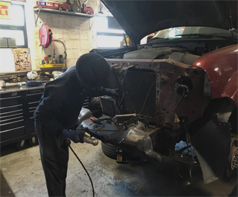 Pete can certainly take care of that and so can a lot of other shops, but when Pete's crew is performing that oil change for you, they will use thier experience and skilled observation to spot anything else that might be important enough to bring to your attention. That's not done in an attempt to bump up the bill as so many other shops will do, but rather it is just to make you aware of it. Think about that, especially if you didn't know that there was a pending problem with your cooling hoses or brake lines or perhaps your steering system. Whether or not you elect to resolve it, problems in these areas and others will often leave you stranded and unfortunately if left unresolved, they could lead to an accident. If you go to Pete for your maintenance, you won't get caught off-guard. Pete is like a family member who has your best interest at heart. He develops long-term relationships with his customers. He knows them and he knows their cars. 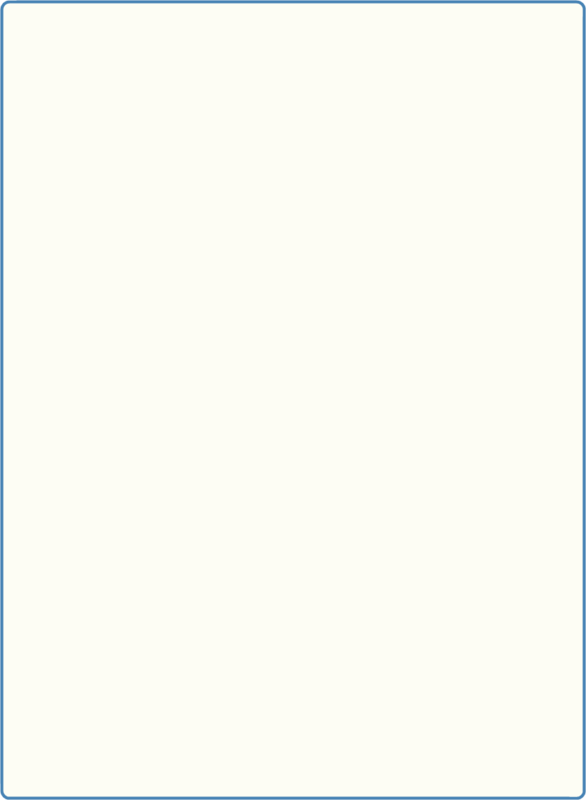 He keeps track of maintenance using his service database. Do you have a problem with your vehicle? Is the CHECK ENGINE light on? Do you want to restore an old car? Do you need someone to work on your classic musclecar?